Pleasure has a new frequency. Couples already rely on their smartphones to stay connected when they’re apart – why not take that connection to the next level? 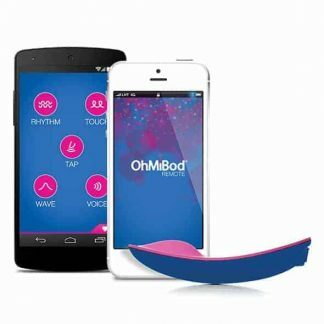 Tune in to blueMotion, the Bluetooth-enabled App controlled wearable massager. 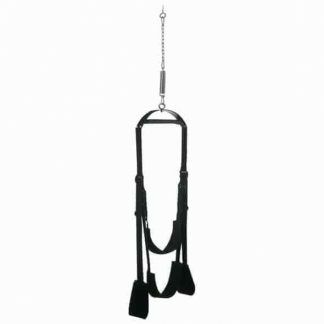 – Molded from premium grade hypoallergenic non-toxic, non-porous ABS plastic with PU coating for velvety finish.